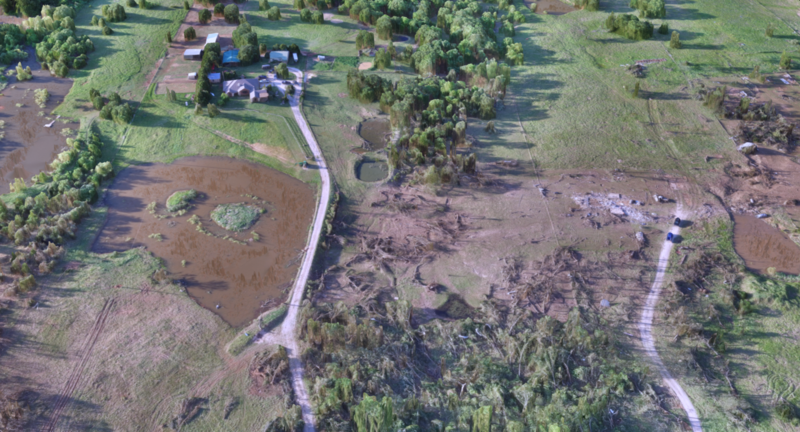 A significant tornado impacted Wynnewood, OK on May 9th. This tornado was rated EF3, while nearby, a rating of EF4 was assigned near Katie, OK. This incredible 3D model shows a small portion of the damage path. This is an awesome application of drone/UAV technology and how they can change the way we visualize so many things! Here’s the drone that I use!